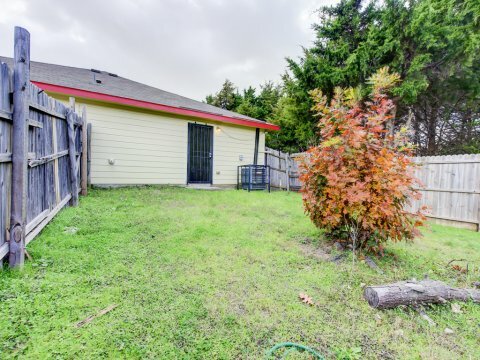 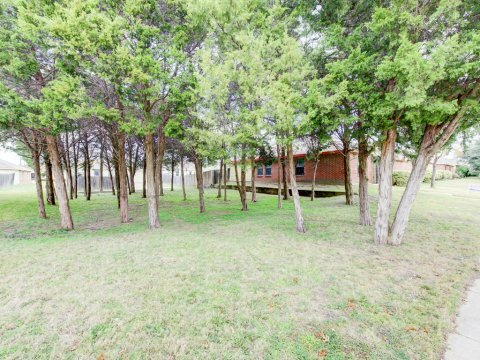 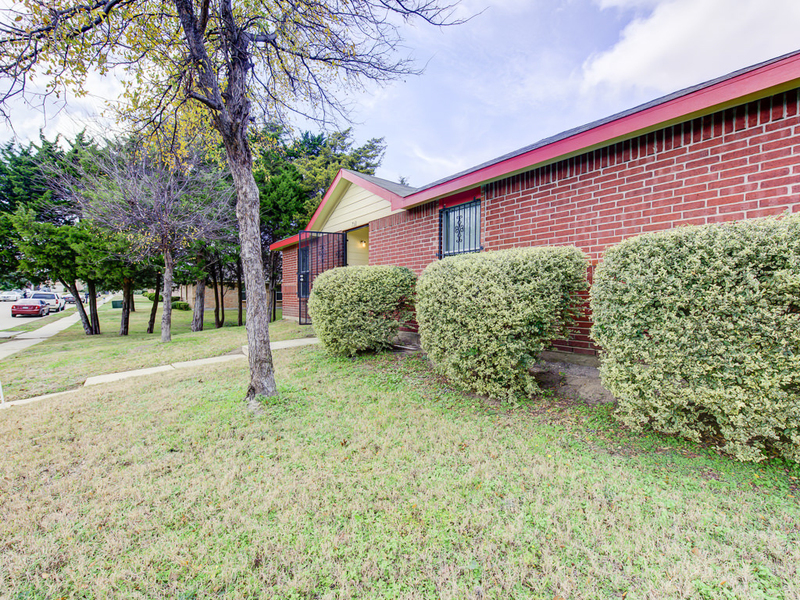 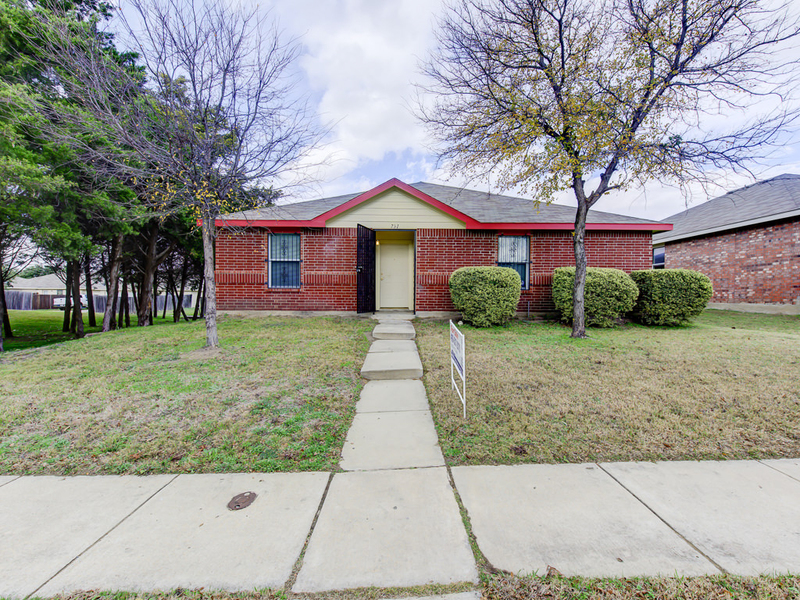 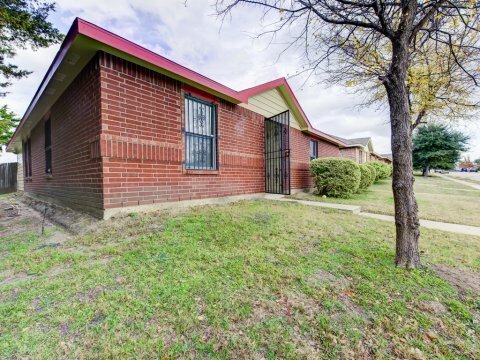 731 Panola Drive Dallas Texas 75241 is offered December 21, 2016 at a price of $150,000. This is an updated home on almost one-quarter acre includes treed lot on West side. 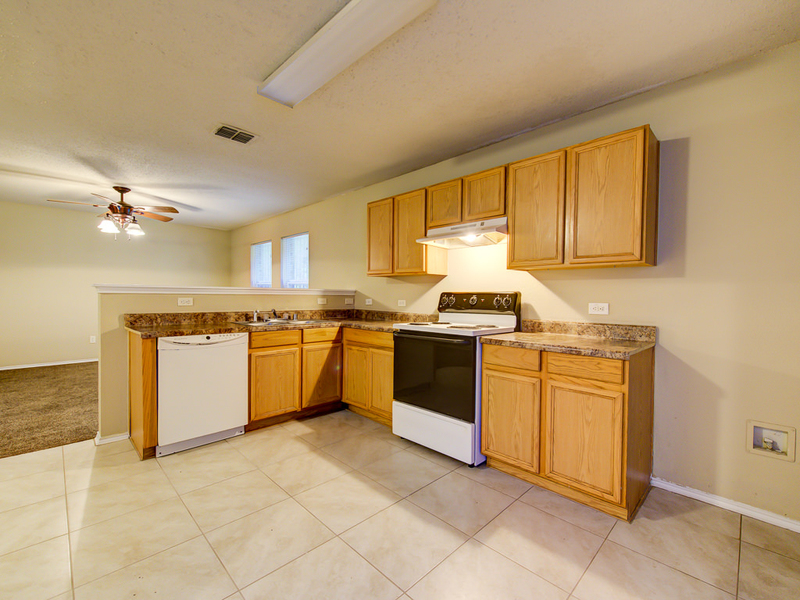 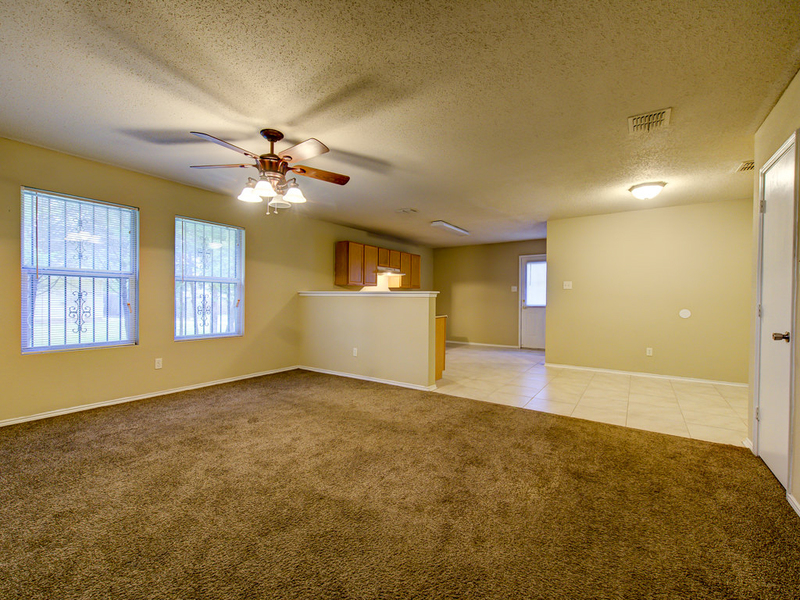 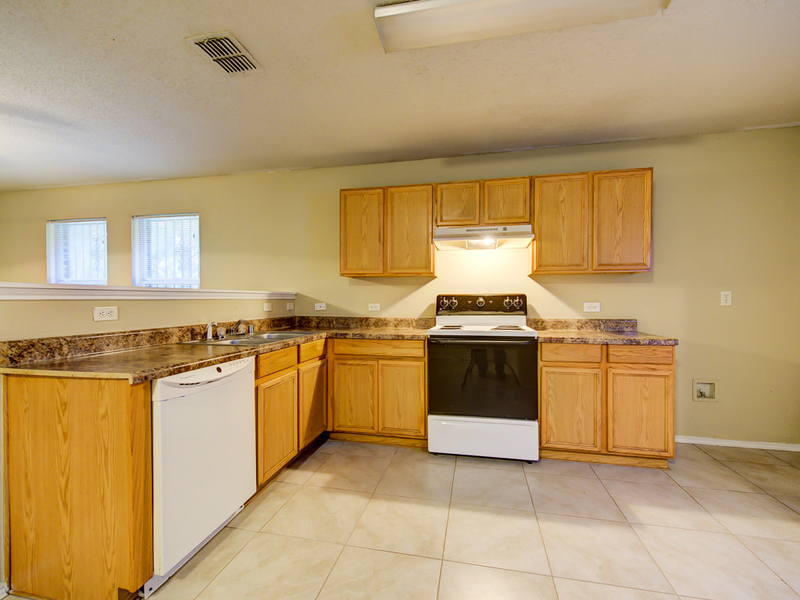 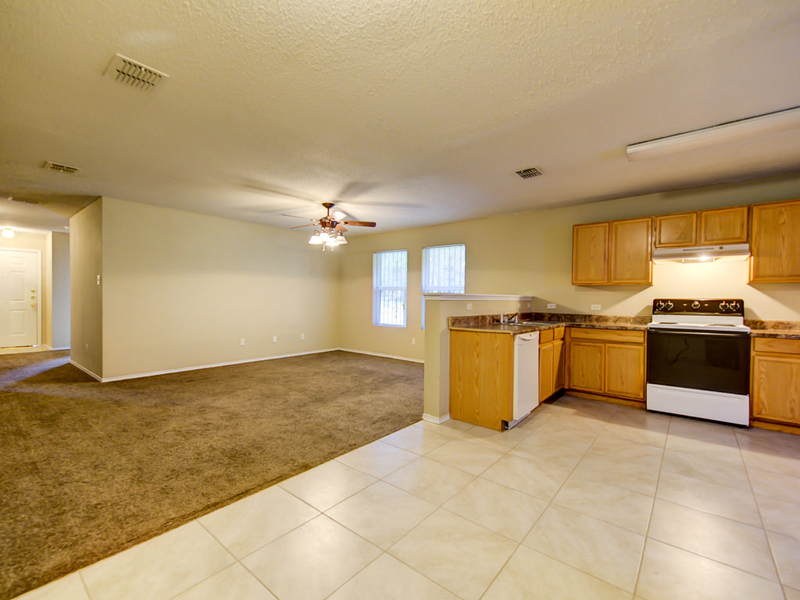 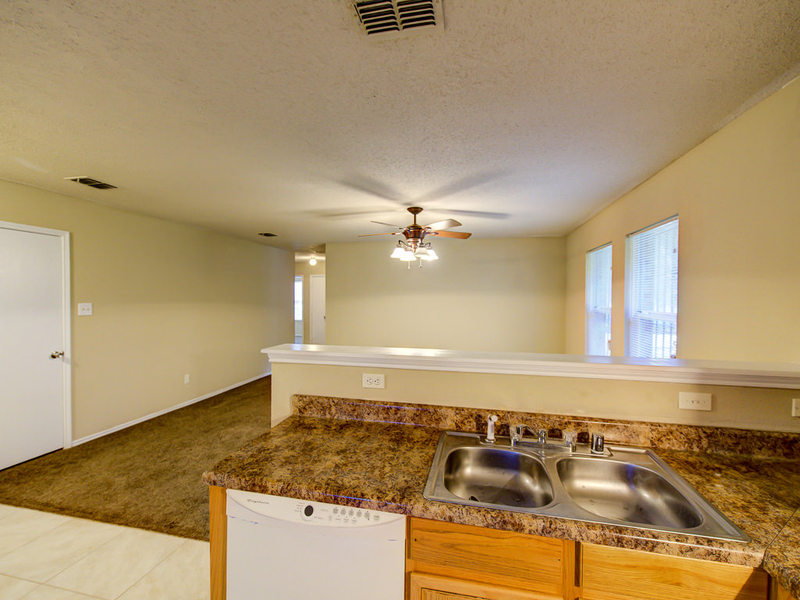 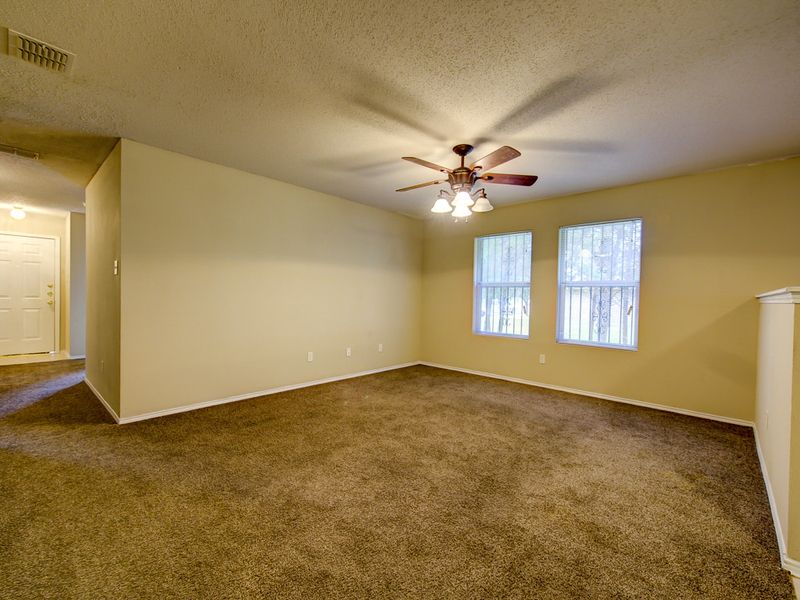 Has open floor plan with 4 bedrooms, 2 full baths, 2 car garage, and large living room. Ceramic tile flooring in kitchen and baths, rear entry garage. 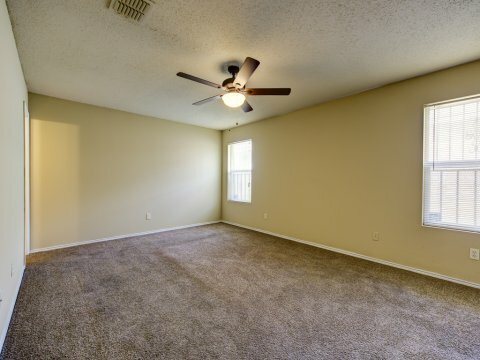 This one is clean and immaculate inside. 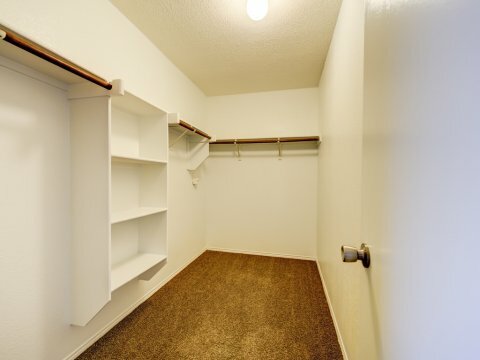 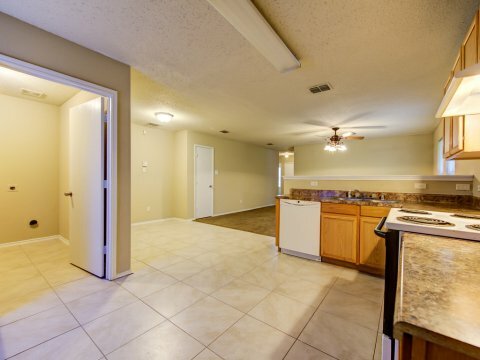 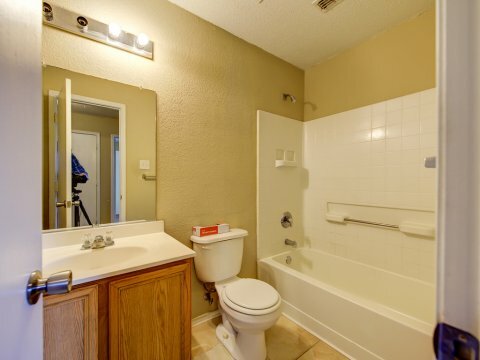 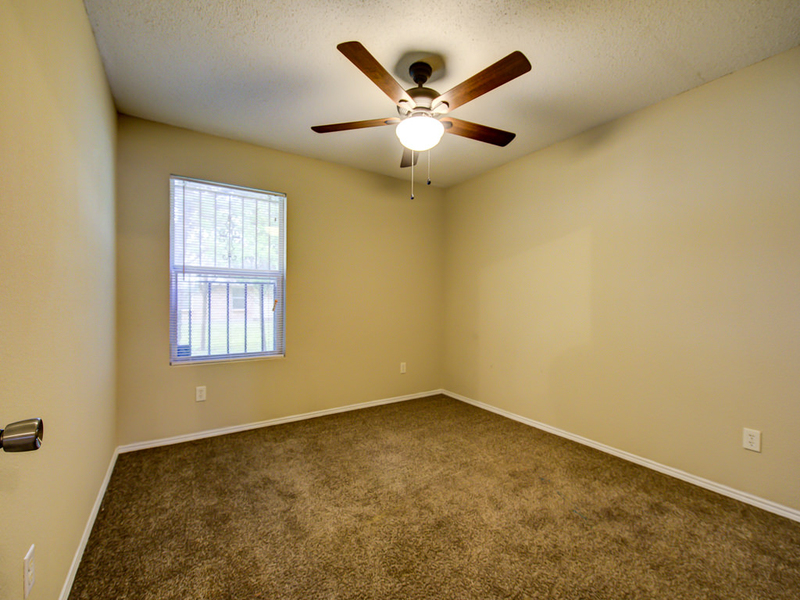 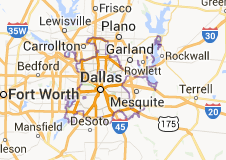 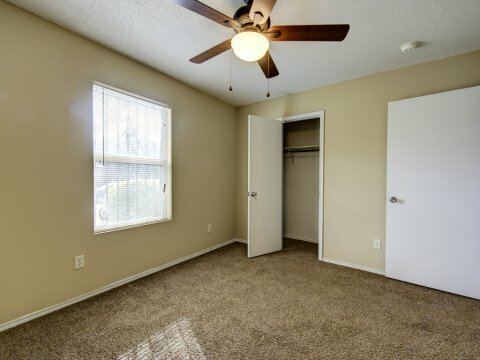 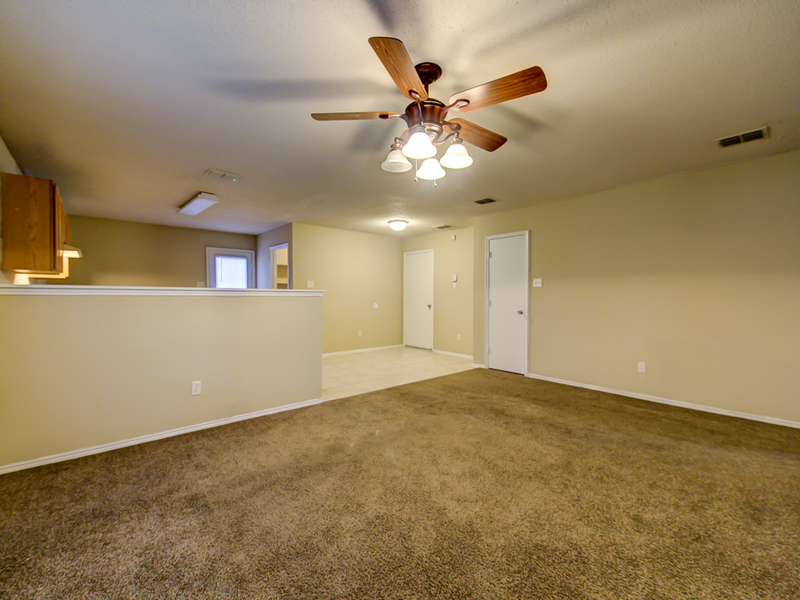 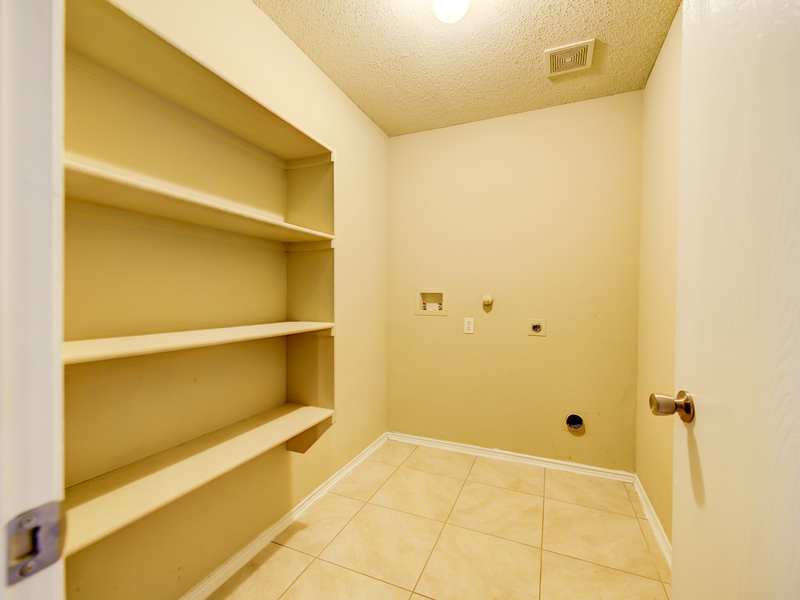 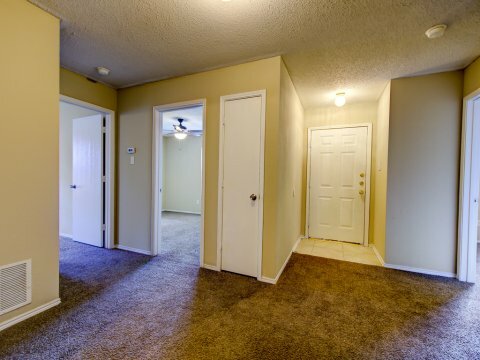 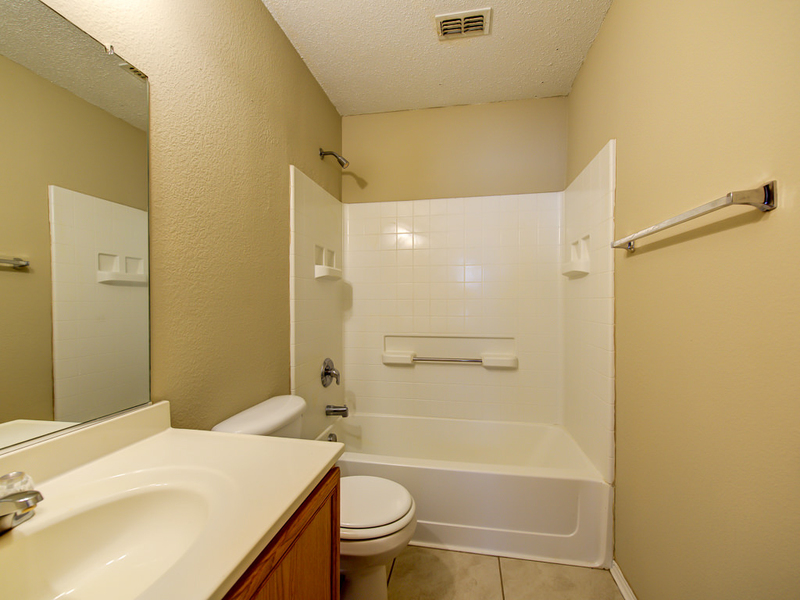 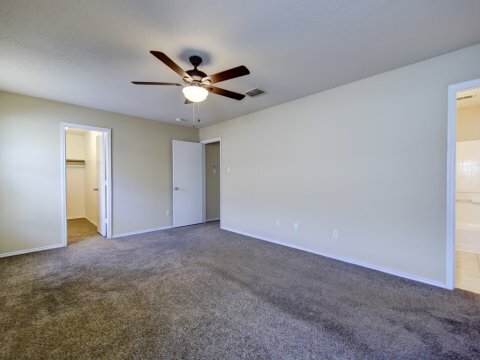 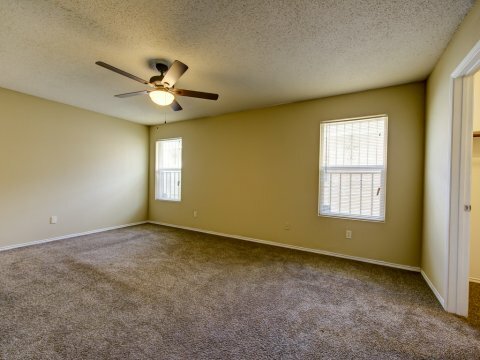 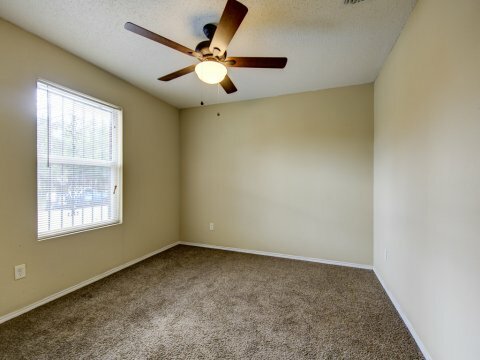 Close to the University of North Texas Dallas campus, easy access to shopping and major freeways.